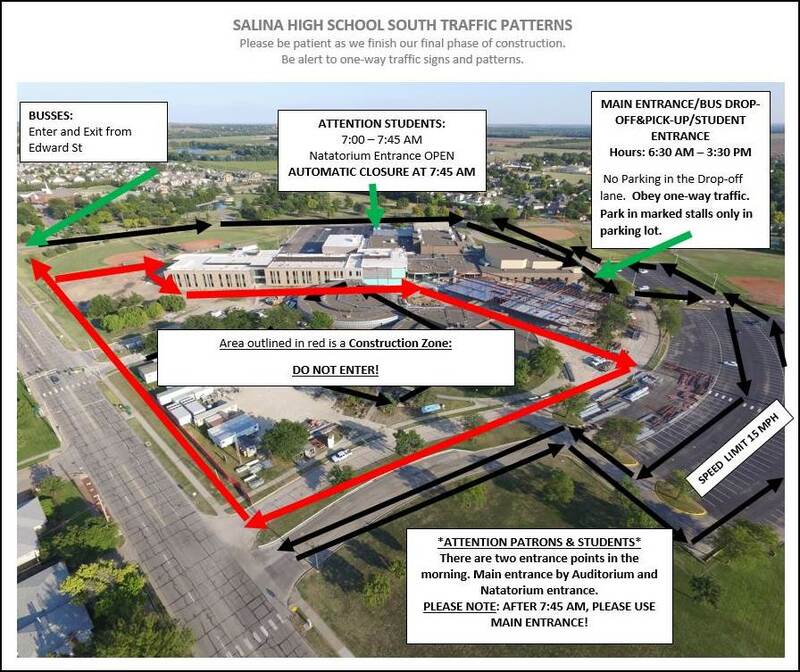 With outside construction still ongoing, and the construction still happening in the area of the main entrance, traffic pattern at Salina South High School will be altered to begin the school year. 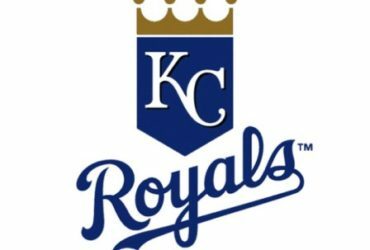 According to USD 305, students and patrons should note that there are two entrance points in the morning: the main entrance by the auditorium and the natatorium entrance. After 7:45 a.m. the main (auditorium) entrance must be used. The proactive plan identifies the busses’ route, main entrance and more. Everyone is encouraged to be patient as the final phase of construction finishes at Salina South.